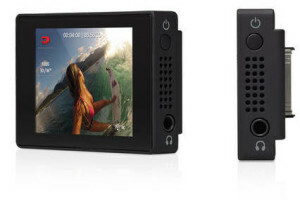 See more on your Go PRO with an LCD BacPac! 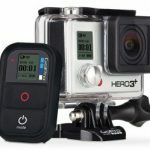 Home/Promotions/See more on your Go PRO with an LCD BacPac! 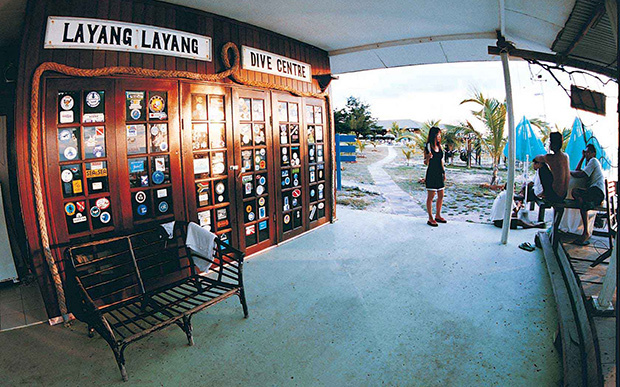 On mainland Kota Kinabalu, our Dive Shop decided to create another promotion; this time for our GoPro fanatics to experience more out of their GoPro camera! 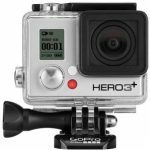 Choose a GoPro camera model to suit you, and as part of our promotional offer, you receive an LCD BacPac accessory! The LCD BacPac is a GoPro product, so it’s function specifically suits the latest GoPro cameras (Hero3, Hero3+) and the upcoming Hero4. Our Dive Shop Supervisor will be more than happy to show you its many features, such as its touch display screen and it’s seamless attachment and detachment. Apart from the ability to frame your photos and videos, its design also features a built-in speaker to offer the overall experience of what you capture for editing purposes later. Battery life can be conserved as the screen’s brightness setting can be adjusted and it’s so lightweight too; both factors addressing the most important details to enjoy a carefree Borneo adventure! 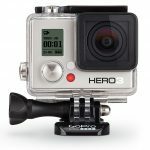 Our GoPro camera with an LCD BacPac promotion is until December 31st 2014. Contact our Dive Shop based at our mainland Kota Kinabalu Head Office for more details! 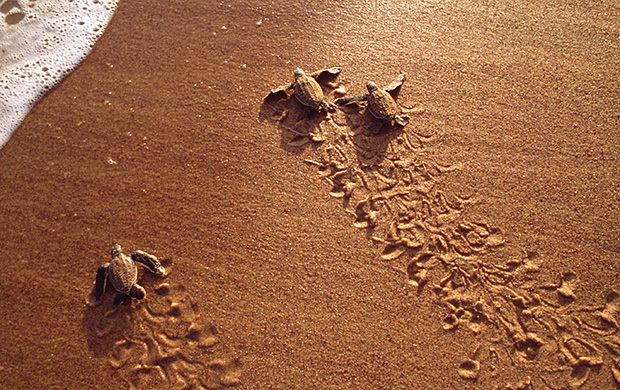 By Joanne Swann|2014-10-23T10:32:27+08:00October 23rd, 2014|Promotions|Comments Off on See more on your Go PRO with an LCD BacPac!